Think of sandalwood as a gateway note—it’s an easy place to start if you’ve been loyal to scents like floral and vanilla but are looking for something slightly more sophisticated. And thanks to its incredibly light, slightly musky finish, sandalwood happens to be one of our go-to fragrances for summer. It's the kind of second-skin scent that makes you lean in just a little bit closer. While certain sandalwood scents are practically household names at this point (ahem, Le Labo), we have many favorites on the market—and at every price range, to boot. Find nine of our favorites below. 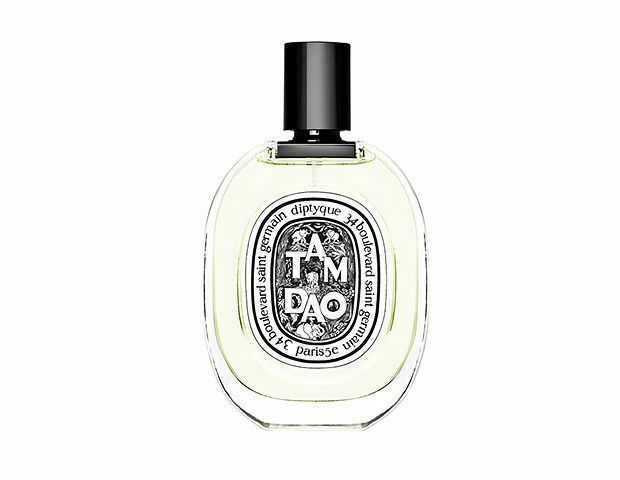 Let's start things off with a fragrance that the perfumer himself describes as "sandalwood written in capital letters." What to Expect: A warm, woody opening note tempered with light floral notes and a snap of cacao at the end to keep things sharp. 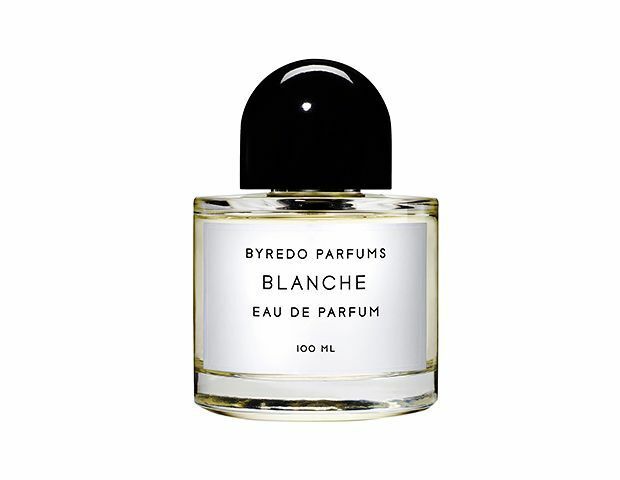 As the name suggests, this fragrance was built around perfumer Ben Gorham's perception of the color white. What to Expect: The lighter side of sandalwood—a great option for everyday wear. A tribute to sandalwood, inspired by Goa, India. 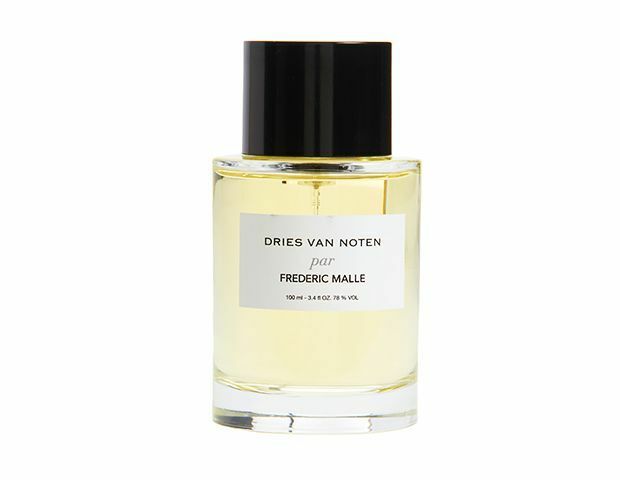 What to Expect: The masculine notes of this fragrance give it a "borrowed from the boys" appeal. Ford created this scent to embody a kind of "naked glamour"—and that's exactly what it delivers. What to Expect: Equal parts creamy and spicy, this exotic scent would be right at home in the midcentury excess of Palm Springs. An affordable option that smells anything but. What to Expect: Light yet highly luxurious, this is the scent to slather on if you want major compliments. 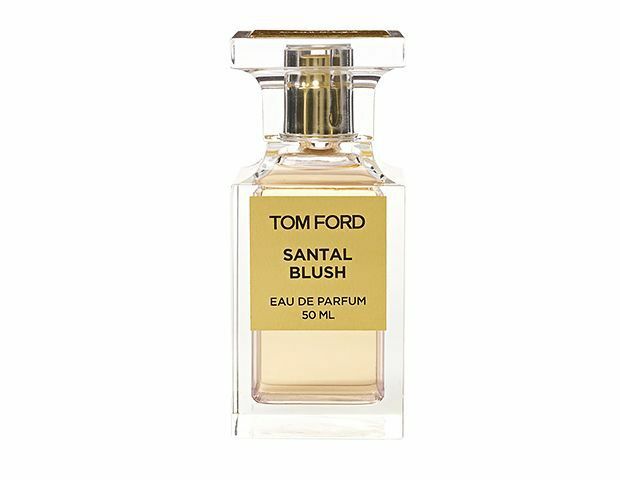 Thanks to its cult status, this scent has become synonymous with modern luxury. What to Expect: You've likely already smelled this incredibly popular scent in the wild. Creamy and light, you'll want to continue layering it on throughout the day. 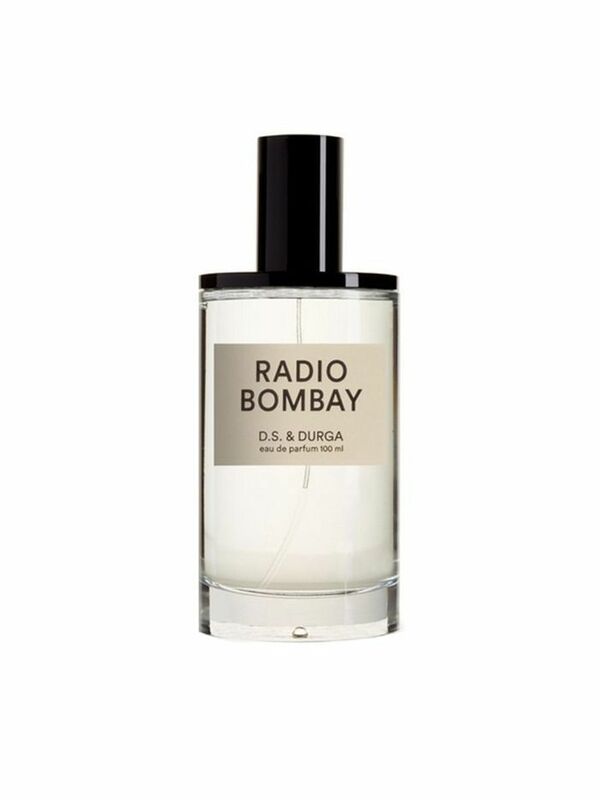 This spicy, heady scent was inspired by the bustling streets of Mumbai. What to Expect: Wallflowers need not apply—this exotic fragrance demands attention. 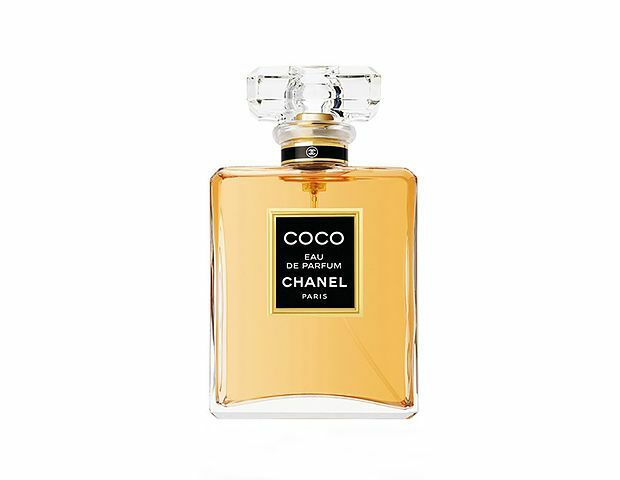 A classic fragrance created by Jacques Polge, Coco was inspired by Coco Chanel's home. 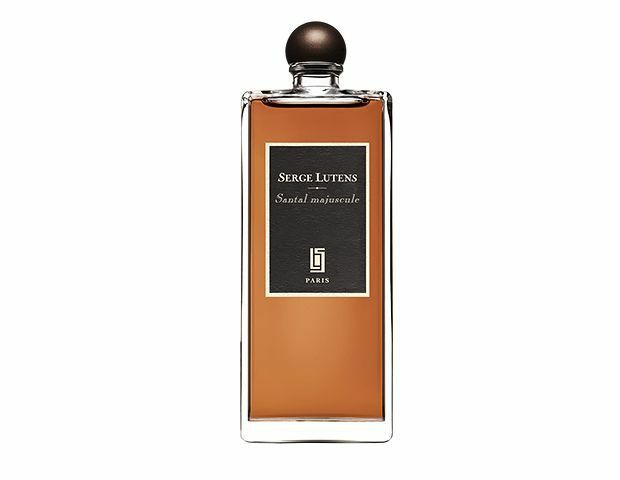 What to Expect: A sensual but not overpowering scent that's great for date night. This is the first in a series of "olfactory portraits of extraordinary individuals" by the niche French fragrance house. What to Expect: This comforting unisex scent became an instant classic when it was released in 2013.